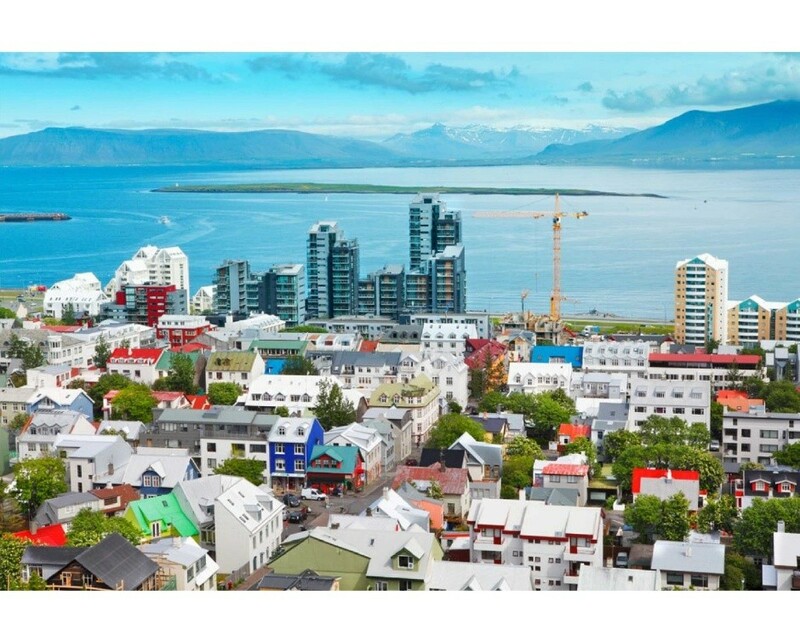 See the beauty and history of Reykjavik, Skaftafell National Park, Eyjafjallajokull Volcano, and much more! 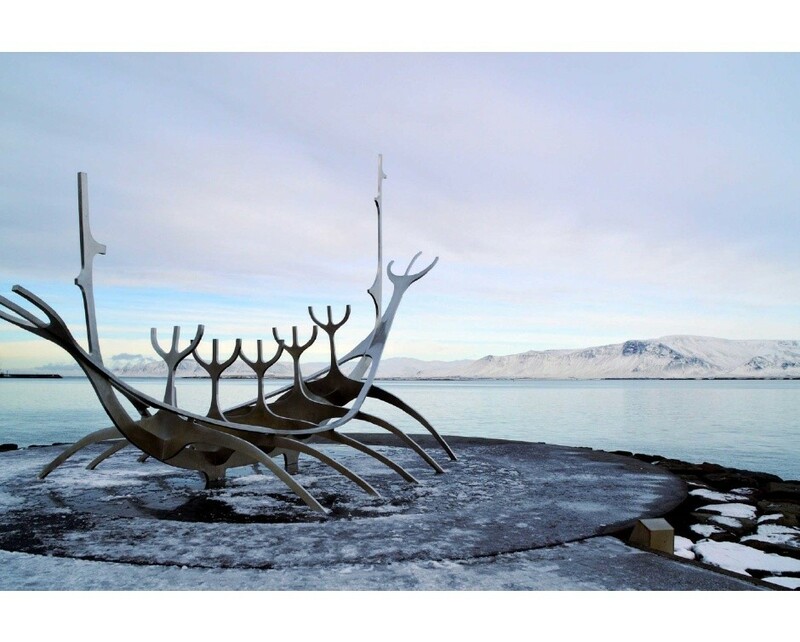 Round-trip international flights between USA / Reykjavik with good itineraries. Round-trip transfers between the airport / Hotel by Flybus Plus. 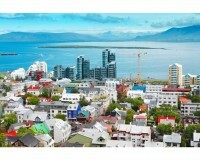 3 nights in Reykjavik at the Icelandair Hotel Reykjavik Natura 4*(or similar) in a standard room. 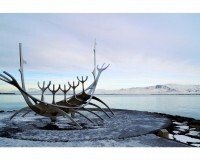 1 night in the south coast area at the Icelandair Hotel Flúðir 3* (or similar) in a standard room. 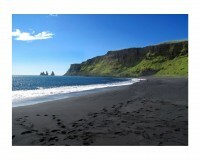 2 nights in the Kirkjubaejarklaustur area at the Icelandair Hotel Klaustur 3* (or similar) in a standard room. All breakfasts (Except the day of the arrival). Fully-guided coach tour from day 3 to the day 6. 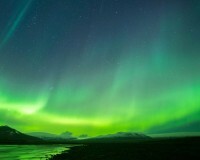 Entrance fee to the Northern Lights center in Reykjavik. 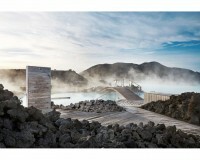 Geothermal bakery experience at Laugarvatn Fontana. Visit to the new Lava Center. Viewing of "Eldmessa" - a short film about the Laki eruption in 1783-1784. Northern lights hunt (on foot) and hunting kit. Bathing fee at the Blue Lagoon. Special northern lights wake-up call during the night. (An option at the hotels in the countryside). 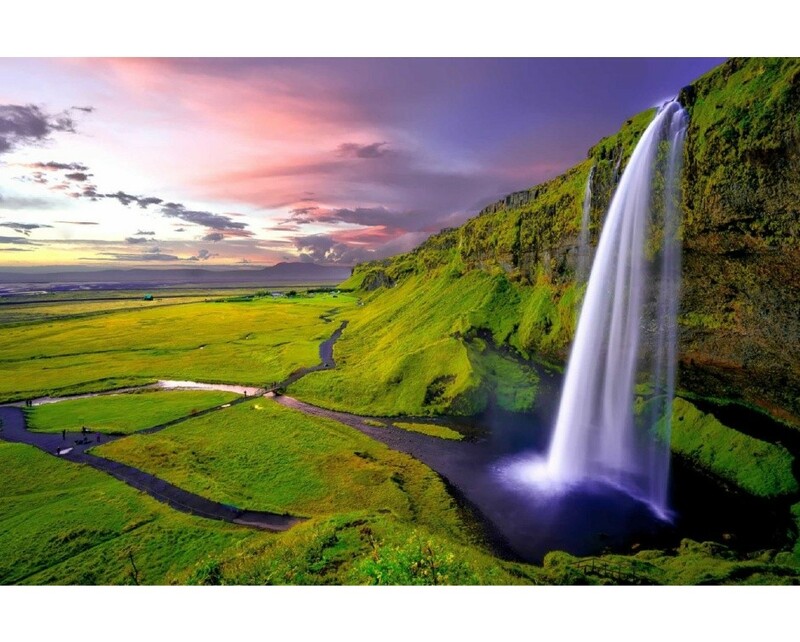 An incredible 8 day tour of Iceland including international flights, 3 & 4-star accommodations with all breakfasts, tours with English speaking guide and much more! Visit the new Lava Centre, an interactive, high-tech educational exhibition depicting volcanic activity, earthquakes and the creation of Iceland over millions of years. Head towards the village of Hveragerdi home to many greenhouses and hot springs.